The focus of the family business, of course, is health. 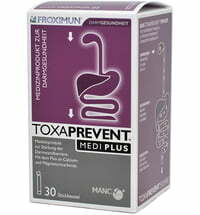 Their unique know-how in the field of body detoxification can be seen in practical products based on natural ingredients. 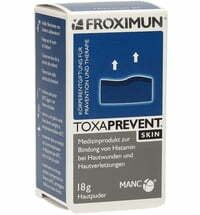 Froximun is a German family business that was started in 2001. At that time, the company's founders became aware of a natural mineral that, can contribute to the well-being of humans and animals. 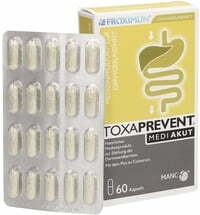 In collaboration with scientists and physicians, Froximun was developed from this mineral. 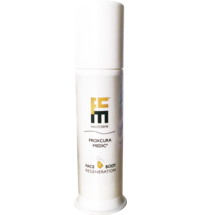 Today, Froximun is working to develop and produce high-quality natural products based on the mineral zeolite. The design and development of each product form the basis for superior quality products that rank among the best on the market. The team constantly strives to continue to improve the quality of their products. In order to achieve this, scientific studies are regularly carried out. 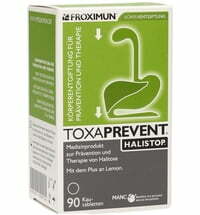 Froximun AG is a certified manufacturer of products based on zeolite. The complete quality management system for design and development, production and sales is carried out according to EN ISO 13485: 2012 to guarantee the consumer the highest quality and safety. The production of the patented ingredient MANC® takes place completely in Germany. 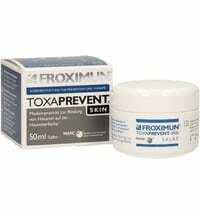 Froximun AG products are subjected to rigorous testing and assessment before being put on the market. 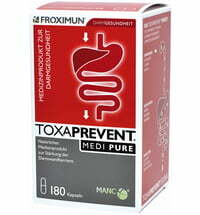 Froximun's products are available in various forms such as powders, capsules and chewable tablets. 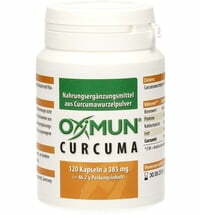 In addition, Froximun also offers products like ointments for external use. 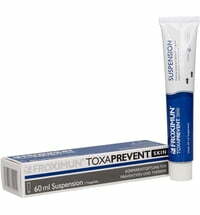 The manufacturer's product range also includes oral and dental care products as well as cosmetics.